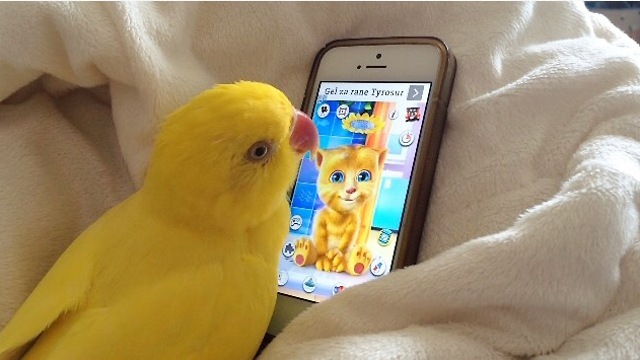 Home › videos › Viral › Parrot Engages In Deep Conversation With Popular 'Talking Ginger' App. He Won’t Stop Talking. Parrot Engages In Deep Conversation With Popular 'Talking Ginger' App. He Won’t Stop Talking. Tweety can talk with the little cat from the 'Talking Ginger' app all day! She asks him what he's doing and gives him lots of kisses. Moments like these are so cool to witness! 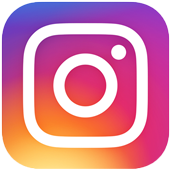 GIVE YOUR FRIENDS SOMETHING TO CHAT ABOUT BY SHARING THIS VIDEO ON FACEBOOK!